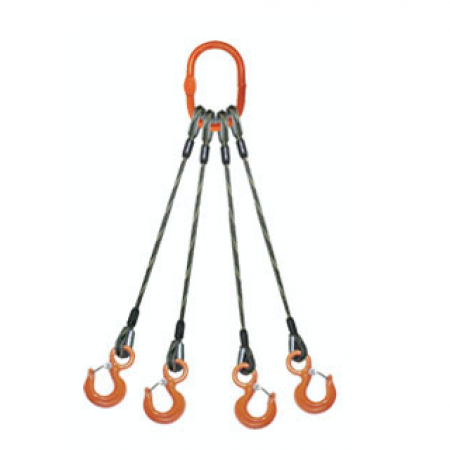 Nylon web slings are made for daily use under good to moderate lifting conditions. Nylon stretches more to help avoid shock loading. Our synthetic web products measure up. ANSI Standard Z1.8 – specifications of general requirements for a quality program. MIL-Standard-105 – sampling procedures and tables for inspection by attributes. MIL-W-4088F – military specification for textile webbing —woven nylon. 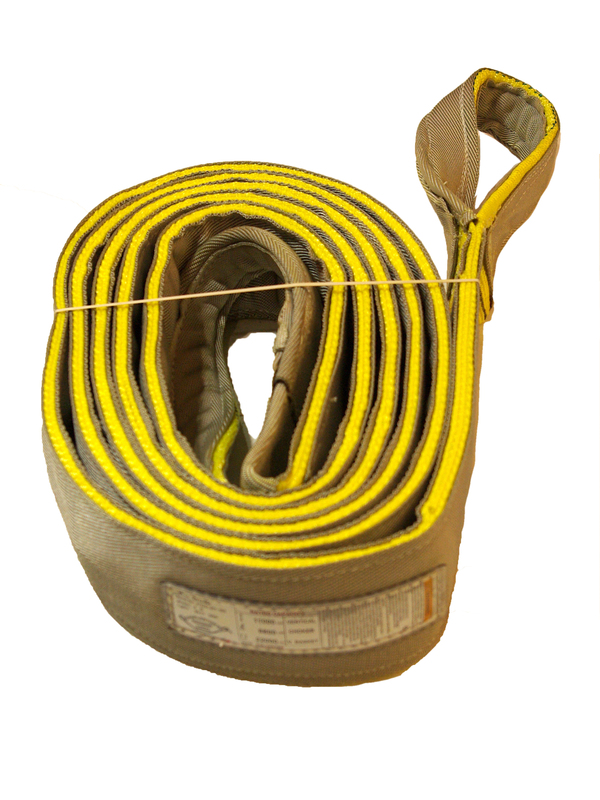 MIL-W-23223A – military specification for slotted nylon webbing. Fed. Spec. VT-285-E – federal specification for polyester thread. Fed. Spec. 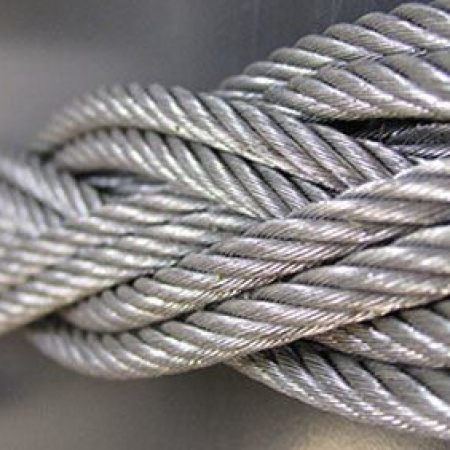 VT-295-E – federal specification for nylon thread. 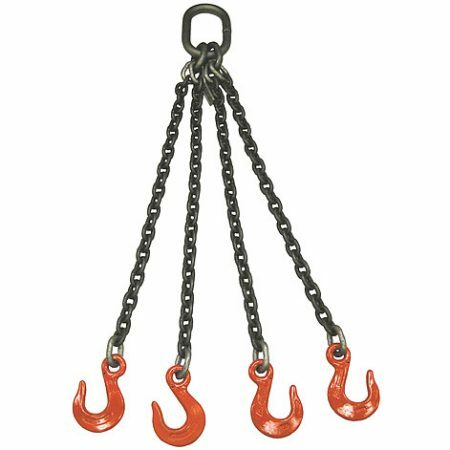 American National Standards Institute (ANSI) 630.9 Safety Standards for Cranes, Derricks, Hoists, Hooks, Jacks and Slings. 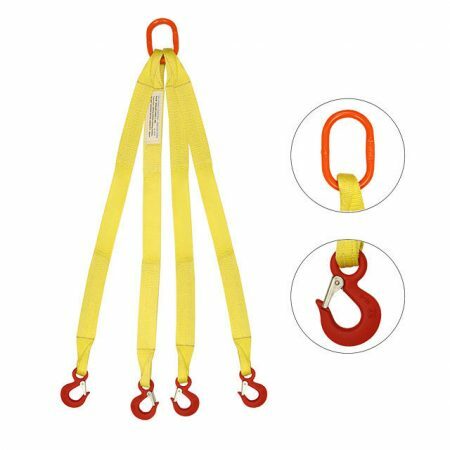 Occupational Safety and Health Administration (OSHA) 1910.184 Standards for Slings.